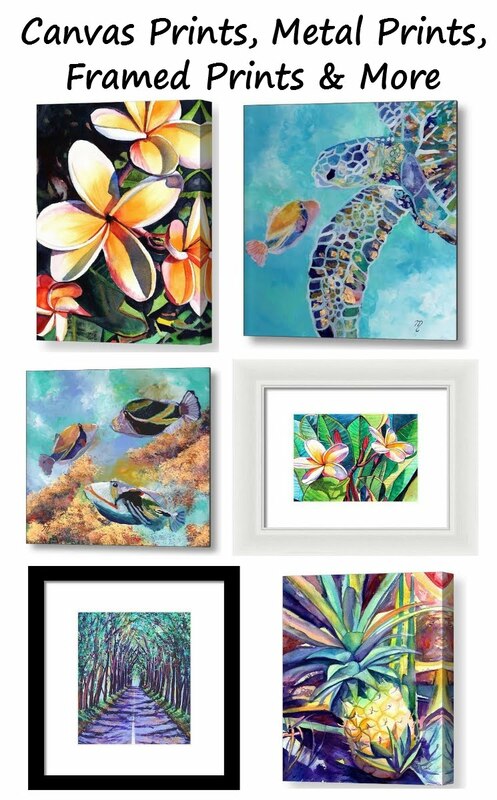 "Kauai Rainbow Plumerias" is an original watercolor painting measuring approximately 9"x10" and comes with a signed "Certificate of Authenticity." The item will ship via USPS First Class in the United States and includes insurance and tracking. It will be packaged in a clear plastic sleeve with a backing board. 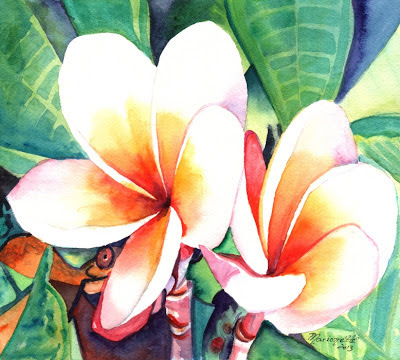 Melia is the Hawaiian word for plumeria – the fragrant, beautiful blossom used to make colorful leis. On Kauai, we give leis for birthdays, for graduations, to welcome a loved one, to honor someone, and the list goes on... It is a beautiful tradition. On your next trip to Hawaii, give someone (or treat yourself to) a sweet smelling plumeria lei. Auction ends on March 4, 2013. 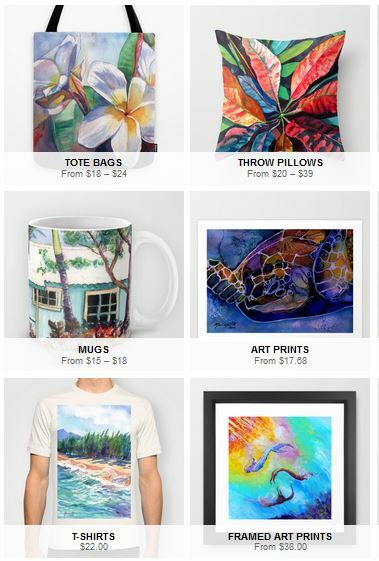 To place a bid go to http://www.ebay.com/itm/Kauai-Rainbow-Plumerias-Original-Watercolor-Painting-by-Marionette-from-Kauai-/160981568479?